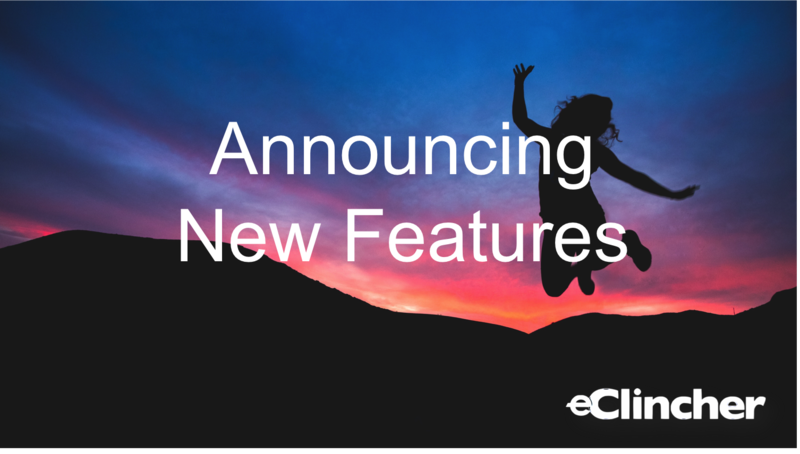 We are thrilled to announce the following new features that will surely help you become more productive with your social media management. You probably already heard about the latest push from Google. Google is now heavily promoting Google My business, your next online presence. Google My Business is important to improve your SEO ranking and to be “found” by new leads. We are super excited to be the first social media management platform with full integration to Google My Business. You can now publish and schedule posts to your Google My Business accounts and locations. – Publish and schedule posts to Google My Business. 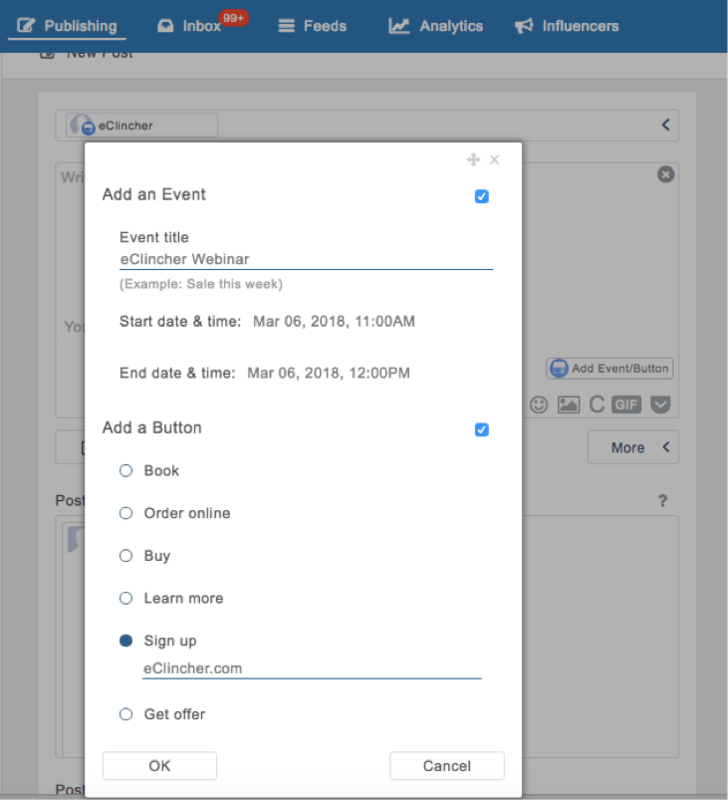 Create new post with special button for Events and actions (Book, Buy, Sign up…). 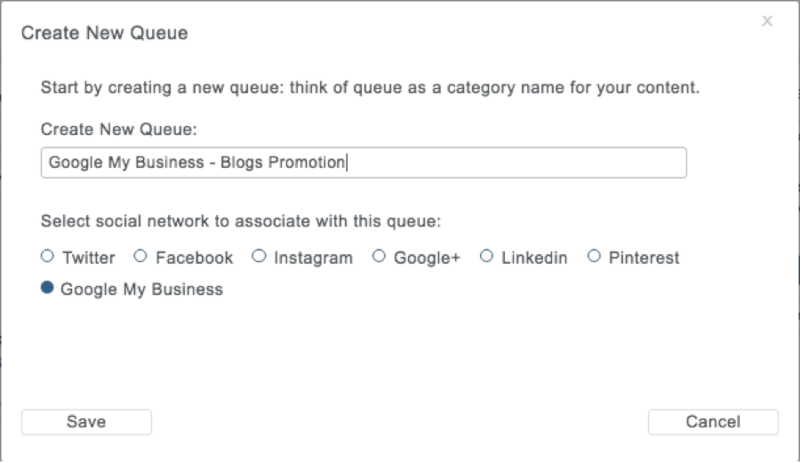 – Build your first Google My Business content queue and publish it with our Auto Post. – Google My business was added to our social inbox. You can now receive and reply to reviews right from your inbox. – Google My Business account can be added from the “Add & Manage Accounts popup. 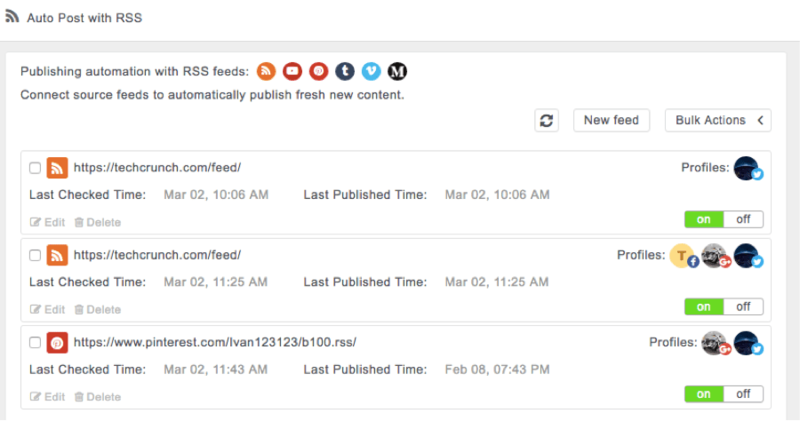 When we talk about publishing automation, Auto Post RSS is definitely makes it easy to publish daily new content to all our social profiles. Publishing from Auto Post RSS is fully automated and it is smart to know if a post was already published (it will never publish the same content more than once). We enhanced this feature with additional channels, giving you more sources to select content to publish. 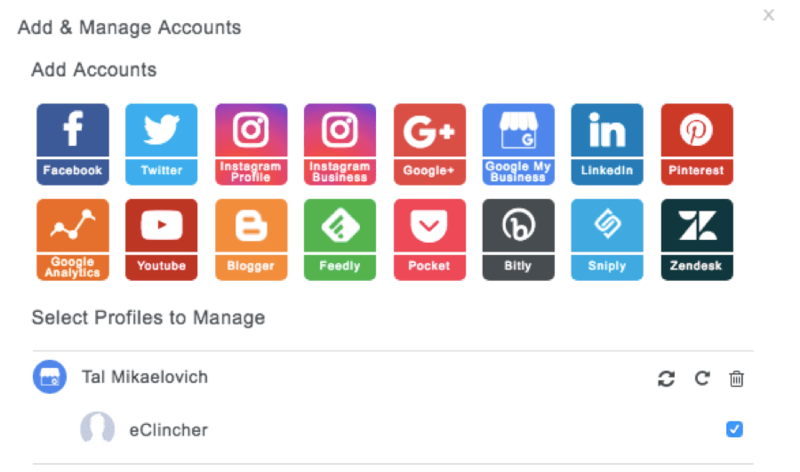 In addition to our RSS and Atom feeds sources, now you can connect new feeds from: YouTube, Pinterest, Tumblr, Vimeo and Medium. Your inbox just got upgraded! 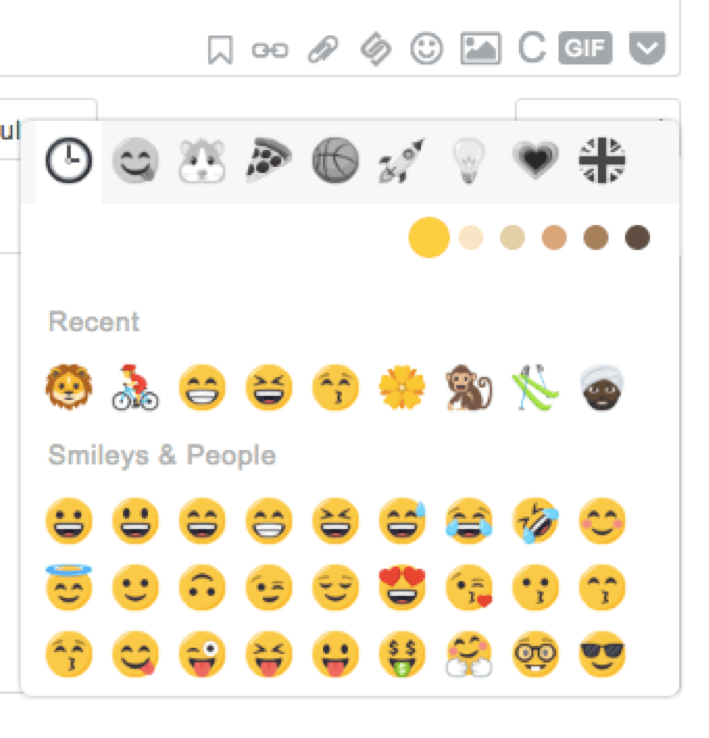 Now, conversations from Facebook Messenger and Twitter DM that include images, animated gifs, and stickers will be displayed in our social inbox. This is a great way to reply and comment directly from our inbox without going to Facebook or Twitter to view the “full” message. Hide Facebook Comment – Sometimes we get a spam comment, or a comment we definitely would like to remove or at least hide from our audience. 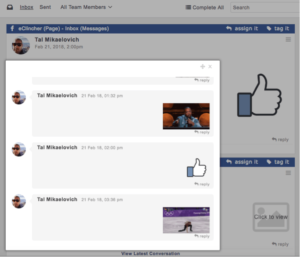 Now you can easily hide a Facebook comment right from our inbox. Click on the “hide’’ option to hide the comment. Seeing which post is performing the best is now easier than ever before. We added new parameters to Facebook analytics report. The “TOP POSTS” table is now displaying post performance and post reactions. In the table, there are two new tabs: Performance and Reactions. Click to select which parameter will be displayed in the first column (see images below). 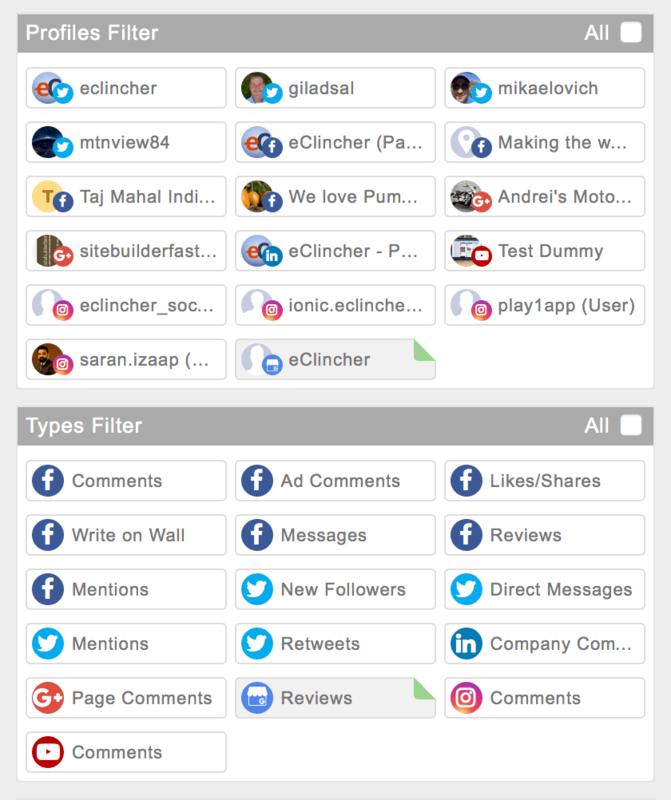 We added new filter options to the calendar. 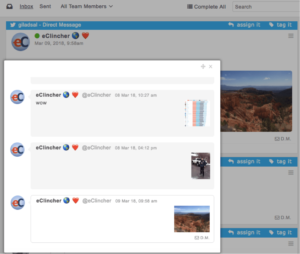 Now you can quickly select to view calendar posts only from Auto Post or from Post Approval list. 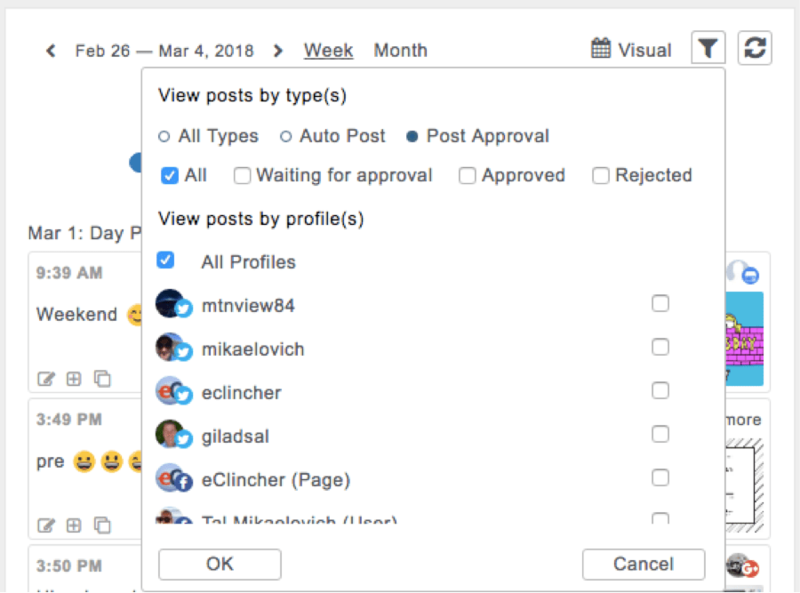 If you select Post Approval filter option, you will be able to view posts from three categories: waiting for approval, approved and rejected.